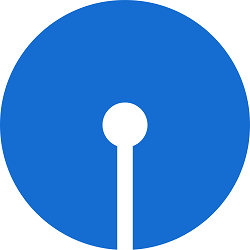 SBI Associate PO 2015 result is out now.You can check your result of selected candidates in SBI Associates PO Online Exam from the official websites of State Bank of India (SBI) www.sbi.co.in or www.statebankofindia.com or from below link. The Phase - II (i.e. Group Discussion and Interview) will commence from 16th February 2015. Insert your registration number and date of birth to get your result card. The exam was conducted in November 2014.